How Far is Navami Vruksha? 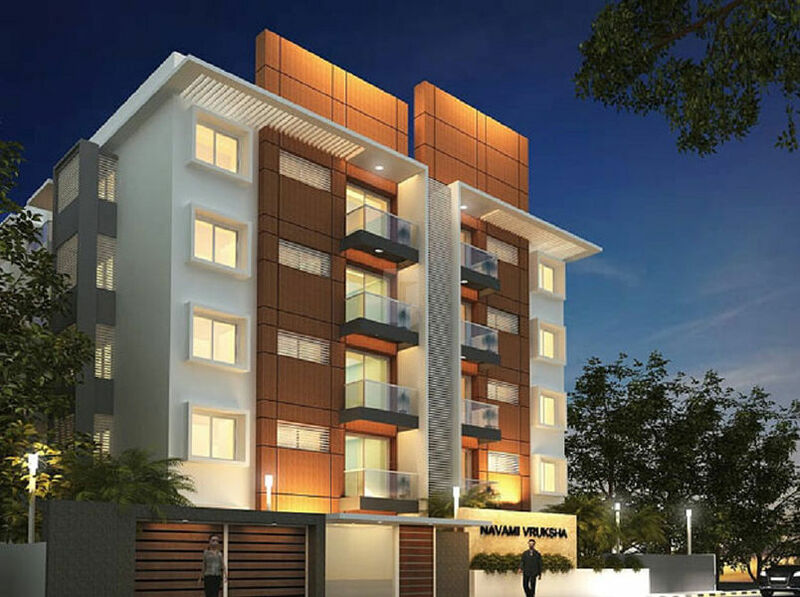 Located in Yeshwanthpur, the lifeline of Bengaluru, Navami Vruksha is an oasis for city dwellers. With unmatched amenities, a stunning location and never before greenery, a home here is paradise for the Zen seeker. Spread over a sprawling area, the project boasts of the quietest and most spacious homes in the vicinity. At a stone’s throw away from everything of interest, Navami Vruksha is what you always wanted in a home, but never found. Live fit, by your own standards. Take a trip back to childhood by visiting our games arena at every opportunity you get. Sweat it out, or rack your brains – there’s a game to match your needs! Heavy duty powder coated aluminium glazed sliding Windows made from specially designed and manufactured sections.